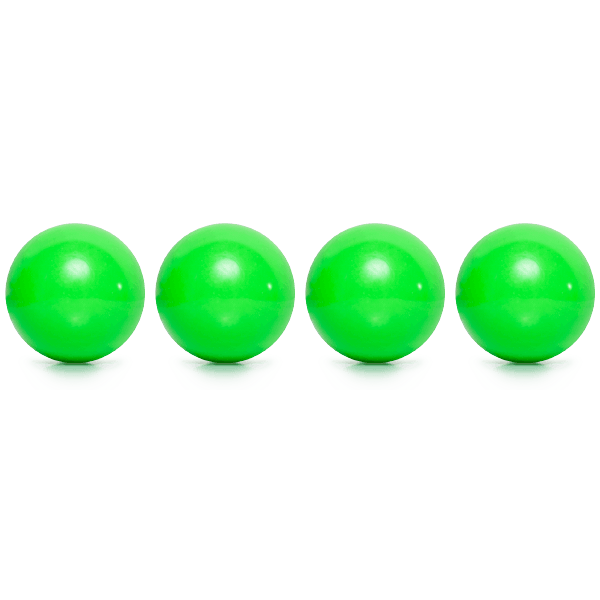 This set of four miniature massage therapy balls for soft tissue release can be used to rejuvenate the hands and feet, lessening stiffness and pain. 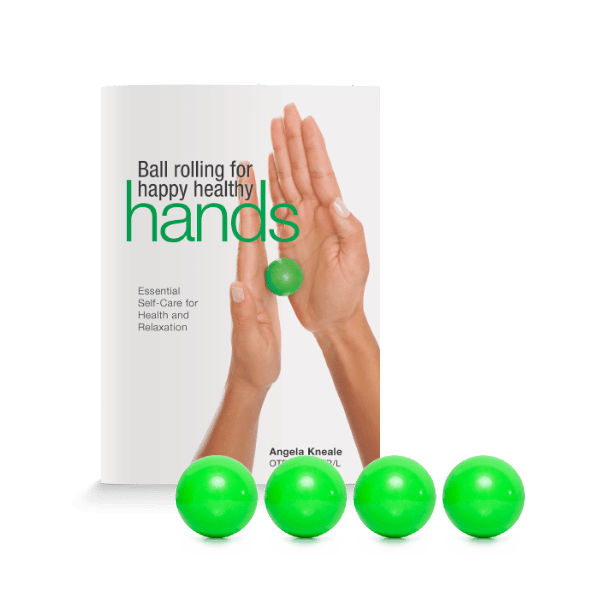 Use these Small Health Balls to relieve tension in the areas where it builds up the most from stress, poor posture and repetitive movements; massage sore hands and feet or roll out tight areas in the arms, shoulders and neck. 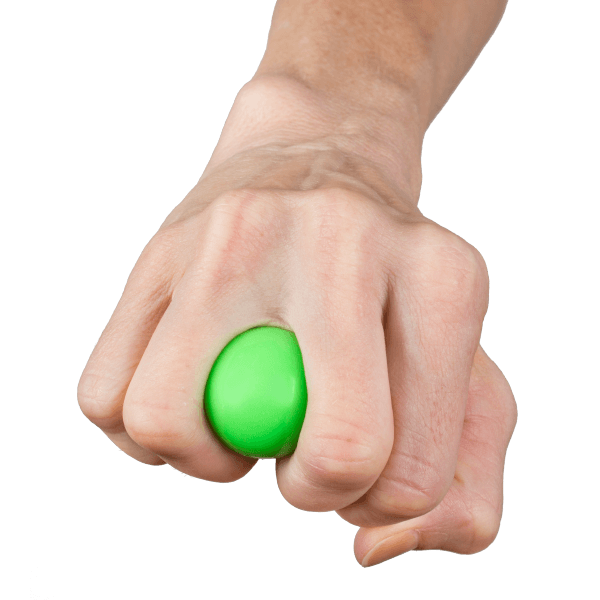 The balls can also be placed between the knuckles to help alleviate and prevent joint stiffness in the fingers, a common result of daily stressors such as typing on a keyboard. 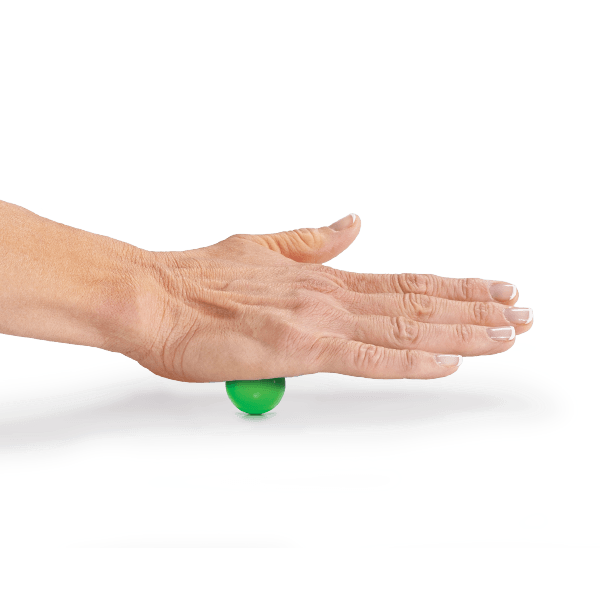 Constructed of latex-free rubber material, the Small Health Balls are firm enough to provide soft tissue release throughout the body while increasing blood flow and hydration with soothing comfort. Their portable size means you’ll always have access to self-care relaxation while traveling or on the go. Recommended for use with the techniques featured in Ball Rolling for Happy, Healthy Hands by Angela Kneale.